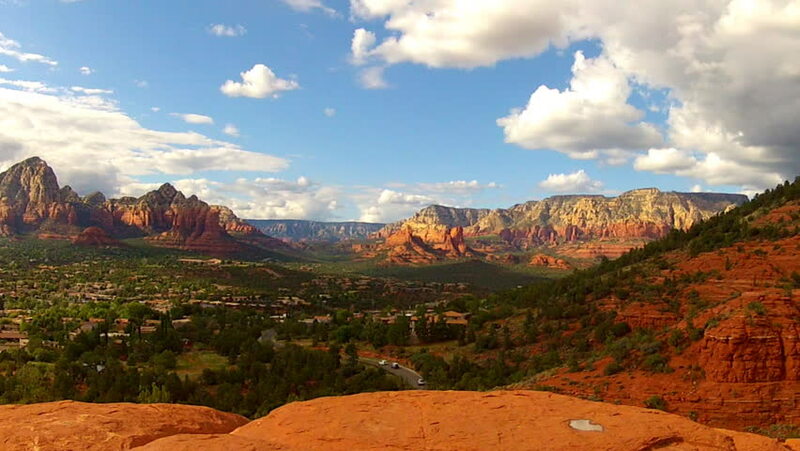 High and wide shot of North Sedona to Oak Creek Canyon. This clip features a view of orange and red rock mountains through the green valley below. hd00:38Time lapse of mountains of Sedona, Arizona sunset. 4k00:18Beautiful Sunset on the Blue Mountains in Australia, close to Sydney. Amazing colors with nice shadows il the valley.